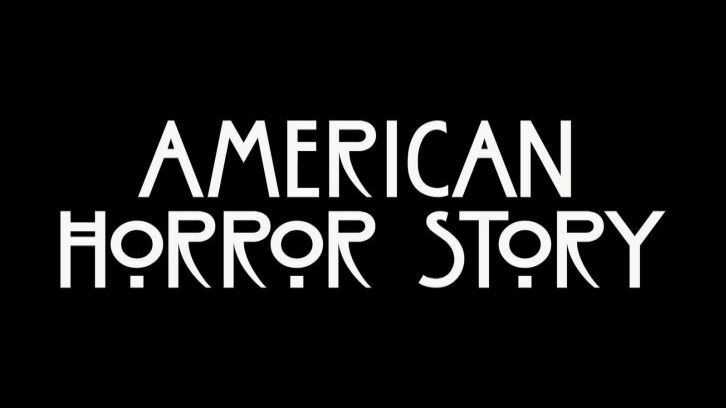 American Horror Story - Season 9 - Leaked Concept Art and Teasers Promo ideas? Not sure how legit these are but every season some of these leak so they could well be real. We'll update as we find/know more about them. Our gut feel is they are fakes but it will be interesting to discuss and see what you all think.